Do you and your children love Pete the Cat books? We do! There are so many great stories, but this time, we are focusing on five “Back to School” books and games, activities and crafts that go along with them. From making a simple letter sound muncher to getting an awesome book-inspired printable pack, your children will love them all! *This post contains affiliate links to the books mentioned. See our full disclosure policy here. 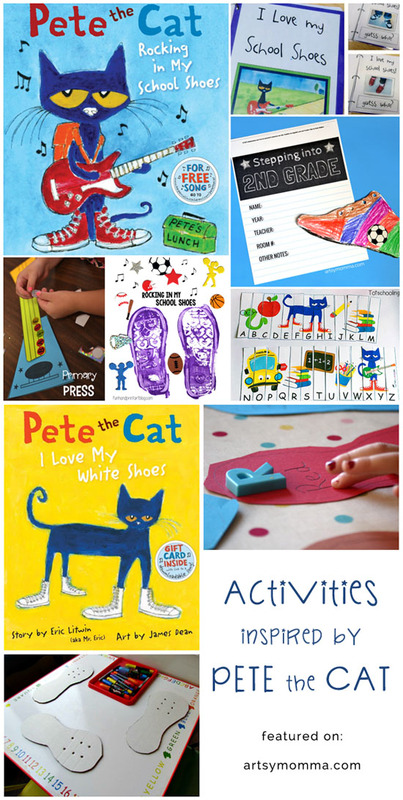 Here’s a printable shoe craft keepsake for preschoolers through 2nd graders. Make a rockin’ shoe print craft to mark the 1st day of school! Here is a fantastic printable ABC sequence puzzle! 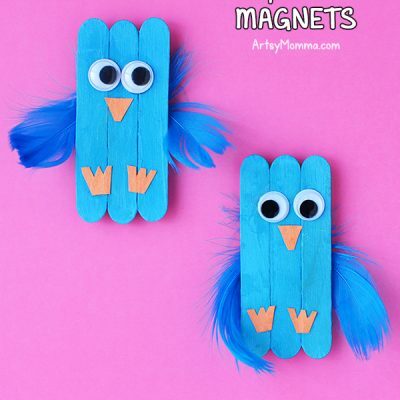 Here’s an adorable craft stick Pete that would be fun to play with as a puppet. Make a fun ‘Guess Who?’ the shoes belong to game. Get the printable here. Make a rockin’ guitar craft and check out the dress up Pete activity! This is a great hands-on shoe sorting Math activity that kids will love! How about some feet painting activity to add even more fun to your day? Retell the story with this fun process art activity! Here is a great glyph activity that pairs perfectly with the book. 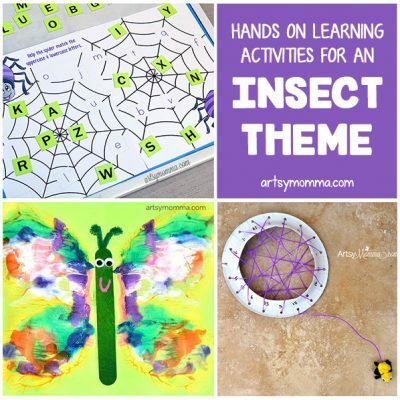 This is a fun set of literacy activities. Learning has never been so entertaining! I love this shoe tying practice and ‘new white shoes’ craftivity Teach Preschool did with her preschoolers. Make an easy rhyming hat! What about making a plate mask? Learn all about alliteration with Pete the Cat! These simple story problems activities are both interesting and entertaining. Print this Too Cool for School Rhyming Activity and a Word Scramble Sheet from the Pete the Cat Books website. Don’t forget to check out all the fun videos too – highly recommend that you watch them with the whole family! Recycle a k cup into a super cute Pete the Cat craft! Flip him upside-down to count buttons. Try this story retelling game for family night! Want a creative way to learn beginning letter sounds? This game is perfect for it! Ready to count buttons and do some Math? This game is so much for! Here is a great scavenger game to search for buttons. Littles will enjoy to no end. For the adventurous ones, try this button sewing activity. Incorporate math skills with this free printable book-inspired math game. How fun is this Pete’s Popping Buttons game?! Share memories with your preschooler or kindergartner with this School Bus Craft With ‘Finger Cut Out’ Kids. Make flashcards to go along with the book and/or song (love this idea!). Here’s a darling craft stick bus photo keepsake. Another fun keepsake is to make a footprint school bus. 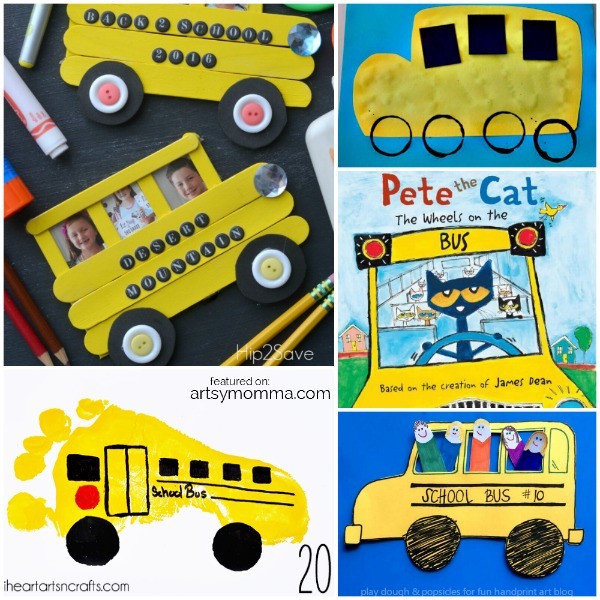 Lots of school bus art and activity ideas in this post! Use the illustrations in the book to discuss positional words along with a book-inspired anchor chart. For another fun back to school book -inspired craft, check out these Paper Bag Chester Puppets to go along with The Kissing Hand .